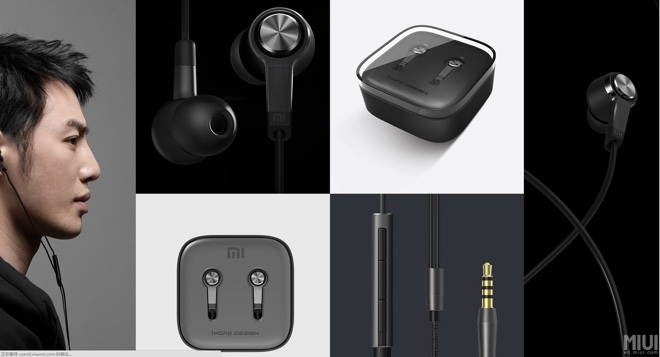 Xiaomi took the wraps off the third generation of its popular Piston in-ear headphones. The new headset features updated design, build quality, and sound signature. The looks of the new Piston in-ear headphones have earned them a Reddot design award. The headset features brushed anodized aluminum build, which looks decidedly premium, despite the low price tag. In the sound department, the new Piston headphones offer “Spiral Pipe” sound chamber for better bass performance. The microphone is a small interference, low distortion unit for better call quality. The headset will be available in China for 99 Yuan. 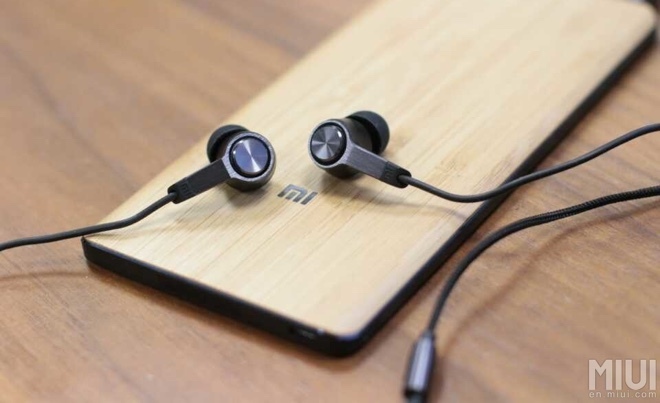 Here’s hoping that Xiaomi will quickly bring it to more markets globally.